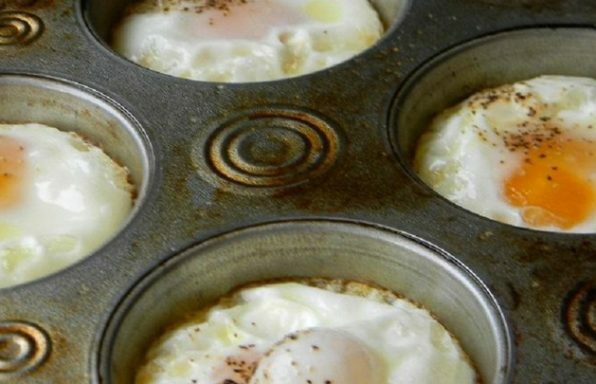 Have you ever tried eggs on the grill by using a muffin pan? Just spray the pan and crack the eggs and put them on the grill. Copyright © 2019 — Campfire Recipes • All rights reserved.